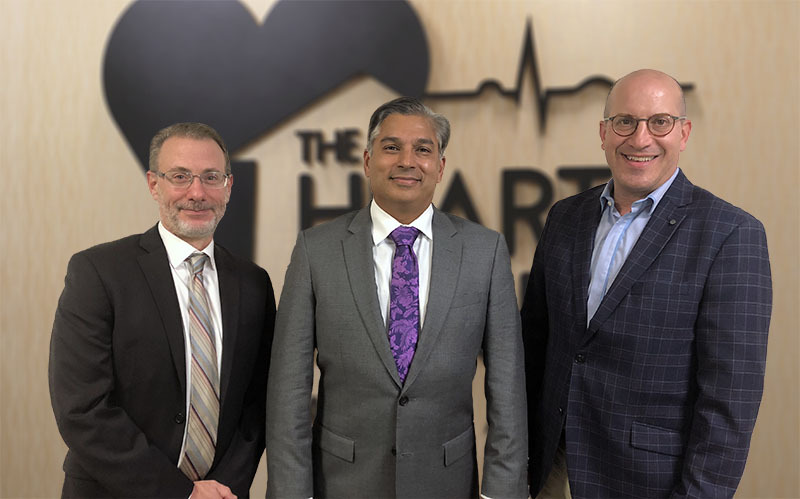 The Heart House Vein Center specializes in the treatment of varicose veins, spider veins, deep vein thrombosis and other venous disease. Approximately half of the population has some form of vein disease. Varicose veins affect up to 25% of all adults and about half of all people over 50. The most common cause of vein disease is heredity. Pregnancy, especially multiple pregnancies, is a contributing cause of vein disease. Other factors include age, obesity, certain medications, hormonal changes, injury, jobs that require long periods of standing, and advancing age. 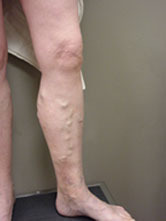 Varicose veins Varicose veins are swollen, dark blue or purple blood vessels that you can see and feel beneath the skin. They often look like twisted cords, and usually appear on the calves, thighs, inside of the legs, and ankles. People with varicose veins often experience leg swelling, tired legs, restless legs, night cramps, itching, and skin darkening, especially at the ankles. Learn more about varicose veins. Spider veins, or telangiectasias, are small, thin, blood vessels visible beneath the skin. They appear on the upper and lower legs and may look like a series of lines, tree branches, or a spider- or web-like shape with a dark center. Deep vein thrombosis, commonly referred to as DVT, occurs when a blood clot enters the large veins of the legs or pelvic area. They may be painful, but some may be completely asymptomatic. DVT is usually treated with anticoagulant medicines. These medicines are often called blood thinners, but they do not actually thin the blood. They prevent blood clots by increasing the time it takes a blood clot to form. Also, anticoagulants help prevent existing blood clots from becoming larger. Learn more about deep vein thrombosis. NOTE: Varicose veins and superficial veins cannot be safely treated when DVT is present. For patients with DVT, your condition and its treatment should be monitored by your primary physician and/or general cardiologist.